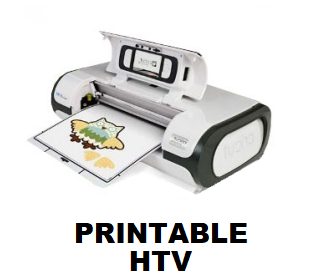 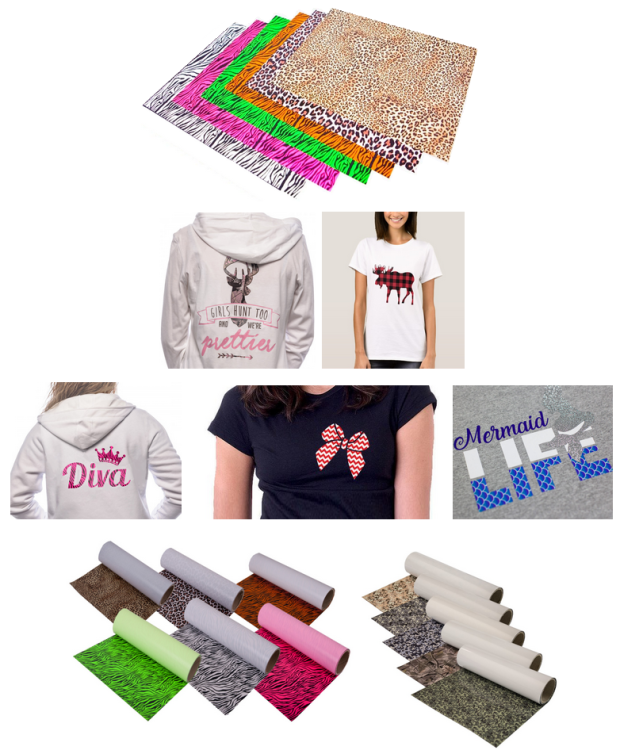 These heat transfer vinyl (HTV) sheets can be applied to cotton or polyester fabrics, t-shirts or any other cotton/poly blended fabric with any household iron (this vinyl is not recommended for nylon). 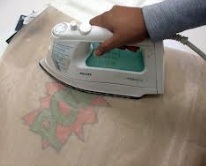 Just cut your vinyl image with your machine in reverse/mirror and place your vinyl on the fabric. 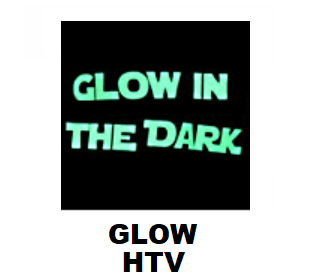 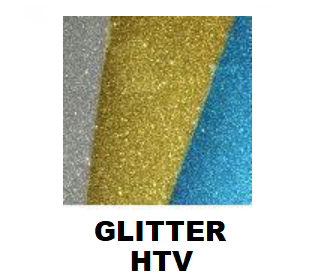 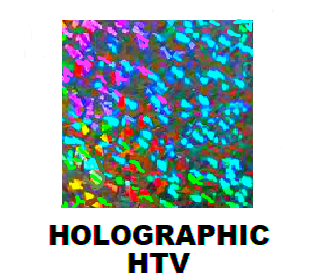 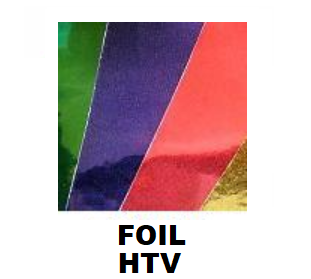 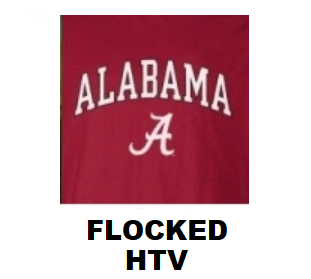 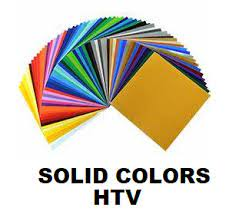 Pattern HTV cuts just like regular solid color HTV. 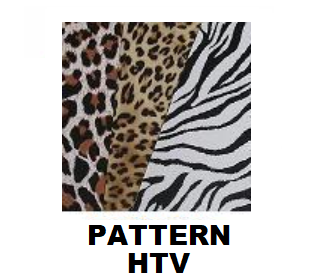 Each image below is an up close view of each pattern.